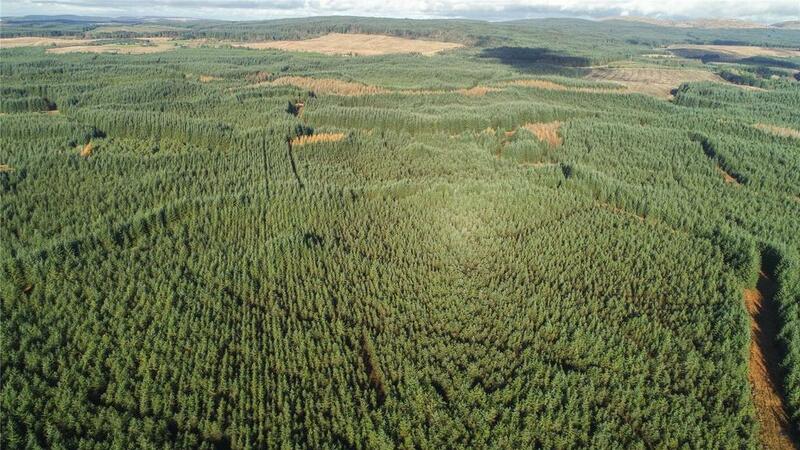 Eldrick Forest Estate is situated on the South Ayrshire/Dumfries & Galloway border just southeast of Barrhill. The property is accessed directly off the A714 which links Newton Stewart to Ayr. 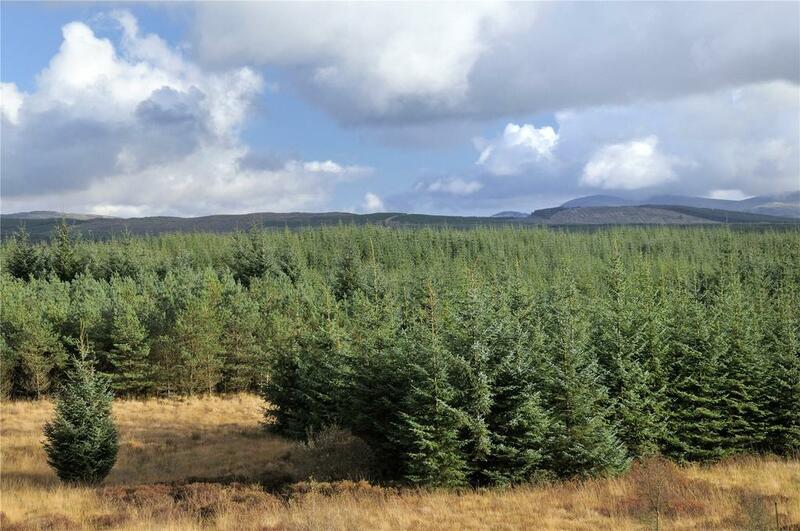 South Ayrshire is one of the most important regions for commercial forestry in the country and supports a significant volume of forestry activity, being well known for its excellent growing conditions for commercial conifer species. 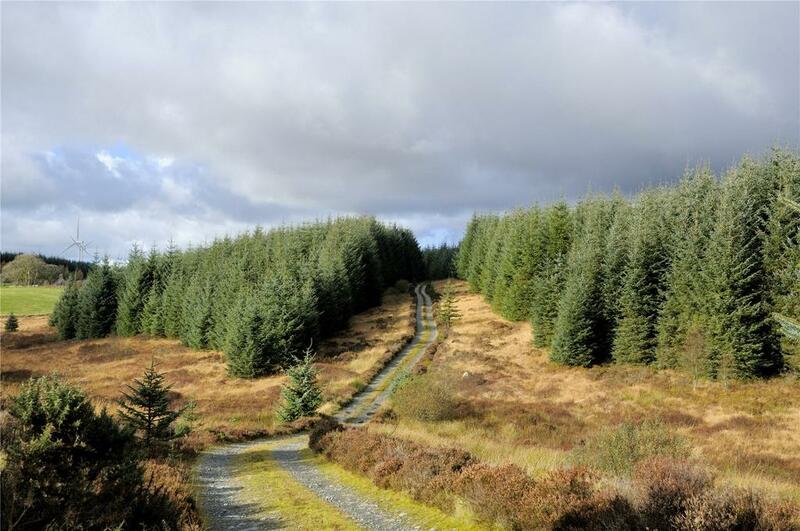 The area benefits from good transport links to a wide range of competitive timber markets in southern Scotland, which actively buy all grades of commercial timber and support a well developed base of harvesting companies and contractors. 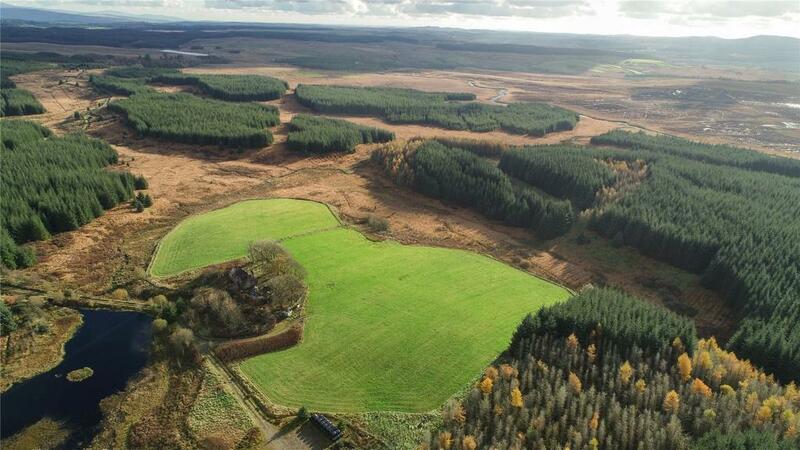 Made up of eight properties pieced together over an extended period of years, Eldrick is a rare example of a large scale commercial forest complex lying within a ring fence. 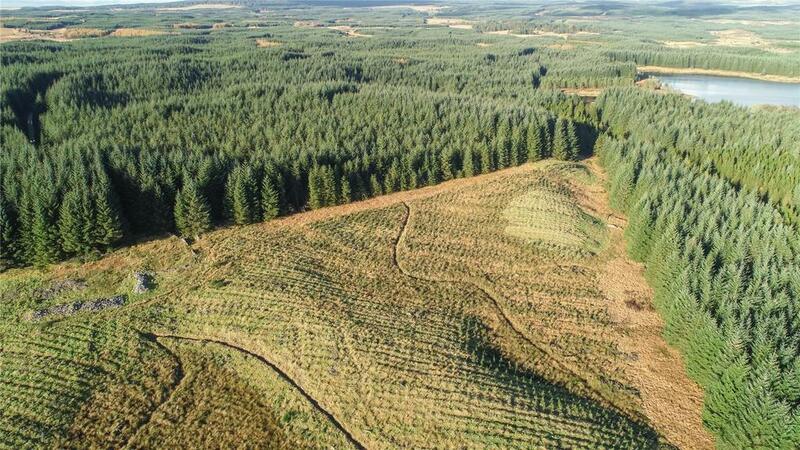 The forest includes a significant core of Sitka spruce mixed with other conifers, broadleaves and designed open ground. 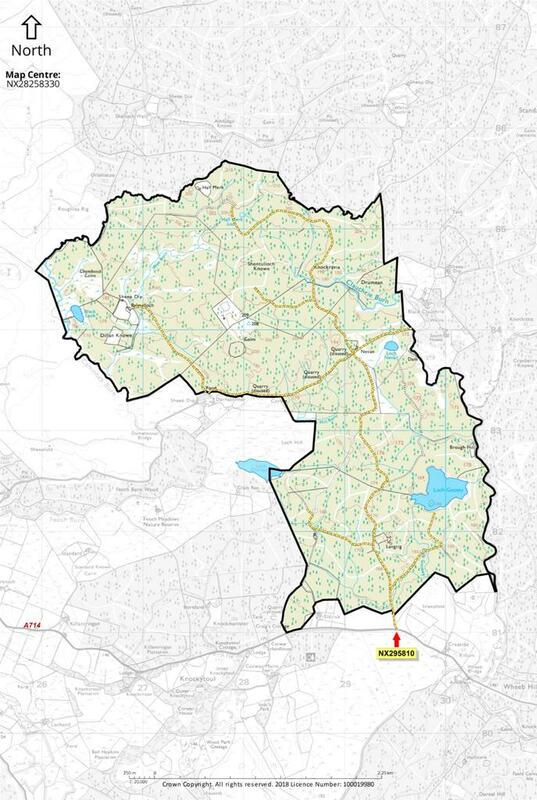 The property extends to an area of about 1,029 hectares in total. The forest was established over multiple phases, the first commercial planting taking place in 1968 and the most recent a small area of replanting in 2015. The primary commercial species is Sitka spruce which accounts for 63% of the total area and is present between 4 and 38 years old, with a weighted average age of 28. One of the key attributes of this site is that it will have timber at production age regularly over the next 30 year period. Growth rates vary across the site determined by soil type, and are recorded at up to Yield Class 26. 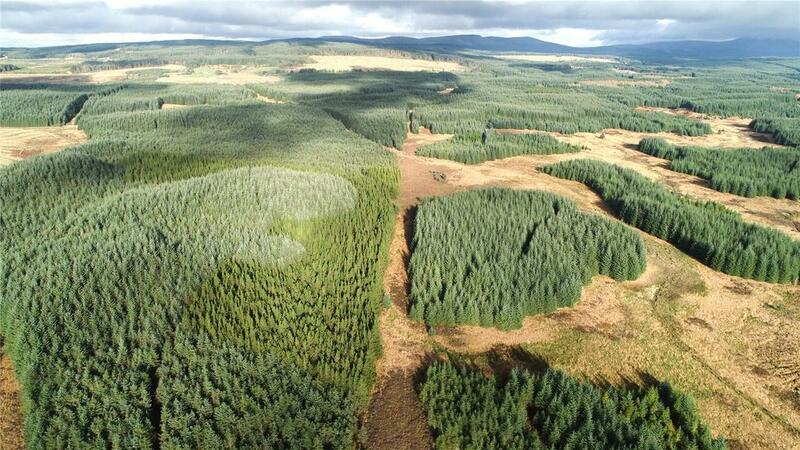 The weighted average Yield Class is 17m3/ha/pa for spruce. A detailed compartment schedule is available on request from the selling agents. 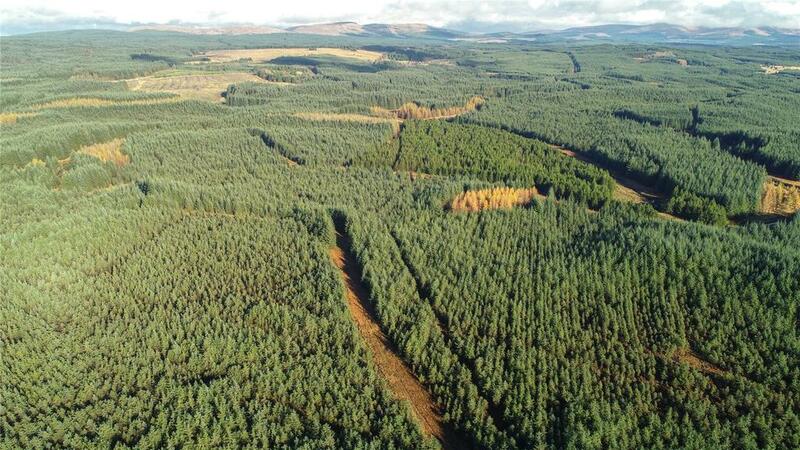 The Eldrick Forest Estate is well located for timber markets lying within 75 miles of a range of timber milling and processing facilities at Girvan, Troon, Irvine, Auchinleck, Dalbeattie and Lockerbie. There is a good network of forest roads constructed to serve establishment and management operations which will require upgrading prior to future use for timber haulage. There are a number of borrow pits around the property. 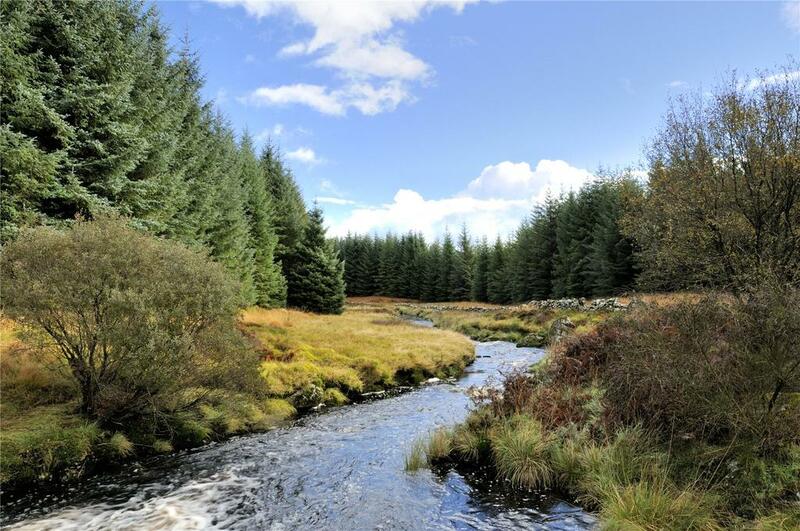 The property includes an area of 16.63 hectares of grazing land situated in the Balmalloch area of the forest. The current seasonal grazing agreement runs until 31st May 2019. The property includes a ruined cottage at Balmalloch which could be redeveloped subject to obtaining the necessary consents and warrants. The property was destroyed by fire in early 2018. The design of the plantation provides excellent woodland stalking opportunities for Red and Roe deer with wide open glades and areas of unplanted land. 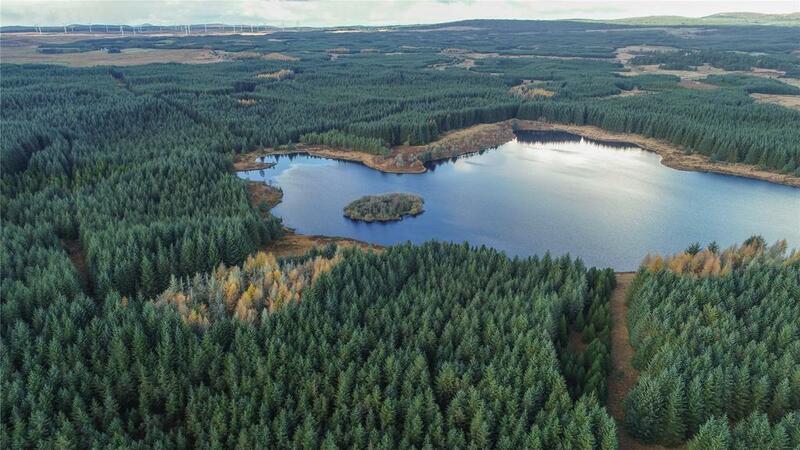 There are several lochs within the forest either let to the Barrhill Angling Association or offering potential for further sporting development. The sporting rights are included and are currently subject to two sporting leases. The primary access to the property is directly off the A714 over a wholly owned track leading from the public road to the edge of the forest. 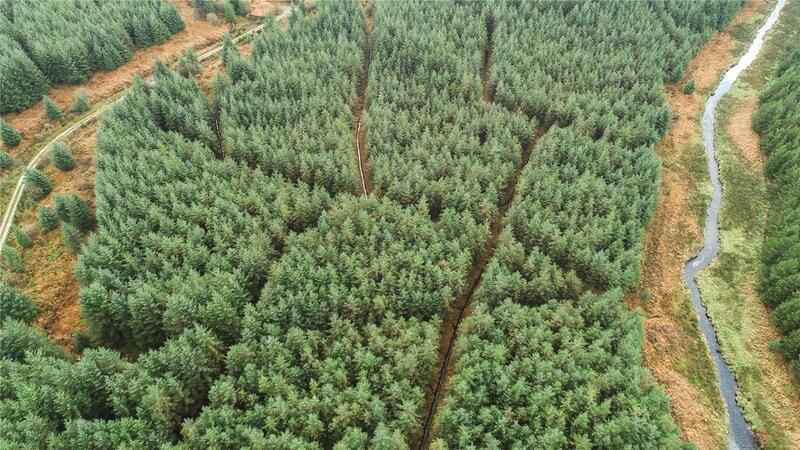 This route will form the main access point for future timber operations. There is a secondary access point off a minor single track public road leading from the A714 at Blair Farm. 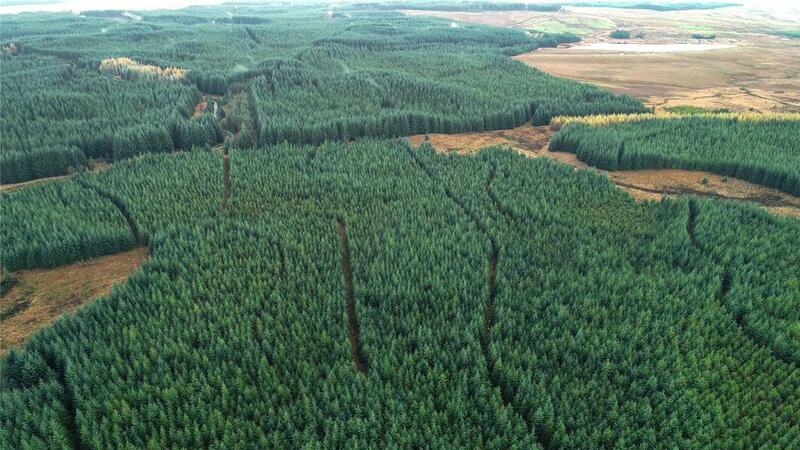 The A714 is extensively used by timber traffic and provides a direct link to the A75 and A77 trunk roads. Property reference PER180005. The information displayed about this property comprises a property advertisement. OnTheMarket.com makes no warranty as to the accuracy or completeness of the advertisement or any linked or associated information, and OnTheMarket.com has no control over the content. This property advertisement does not constitute property particulars. The information is provided and maintained by Savills - Perth, Country Houses. Please contact the selling agent directly to obtain any information which may be available under the terms of The Energy Performance of Buildings (Certificates and Inspections) (England and Wales) Regulations 2007 or the Home Report if in relation to a residential property in Scotland.